Will you go for an easy or brutal riding experience? Is it logical for an individual to own two identical motorbikes from one brand? Take the case of cruiser fanatic George H. who owns two Indian Scouts—a Sixty and now, a new Bobber. 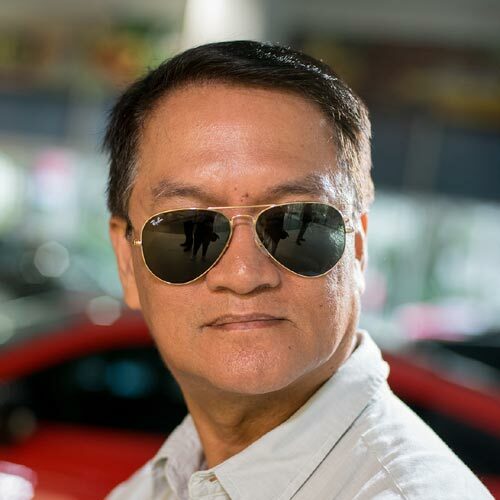 This building design consultant who has clients from all over Southeast Asia is now singing the '70s hit, "Torn Between Two Lovers." George bought his Indian Scout Sixty about a year ago, while his new Bobber just came in a few weeks back. 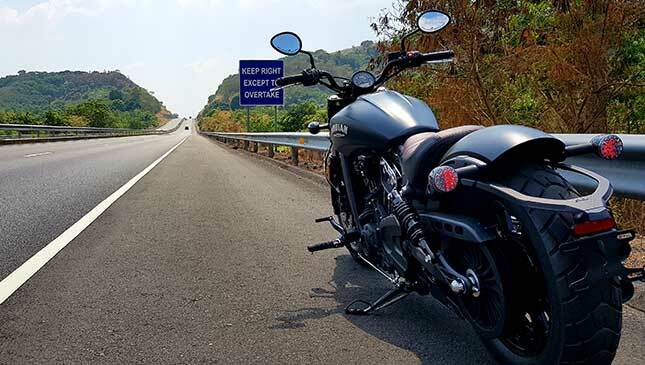 The latter is among the six units brought in by Indian's Access Plus dealership, and were immediately sold out even before the launch event last February 22. 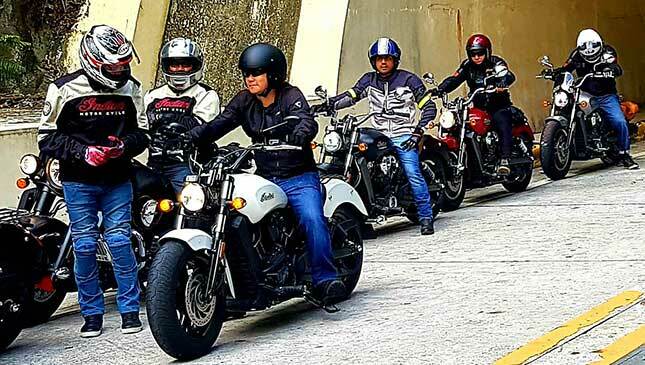 The next batch of Bobbers will be arriving soon, says Access Plus president and CEO Toti Alberto. 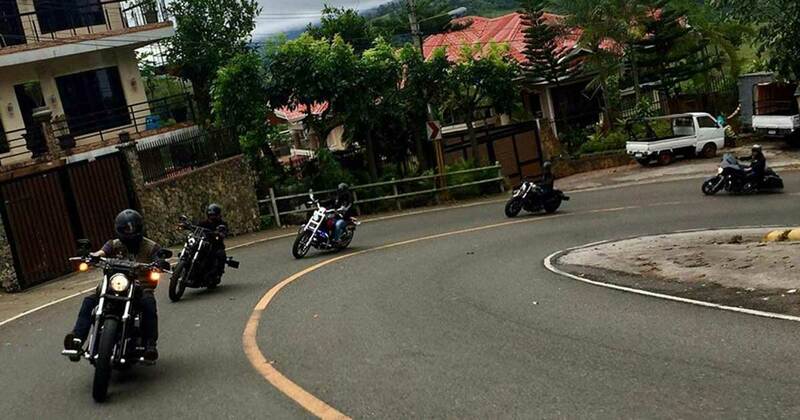 From Access Plus, George wasted no time in taking his Scout Bobber to Subic for the 500km engine break-in. Now, he has a mouthful to share about his new iron horse. 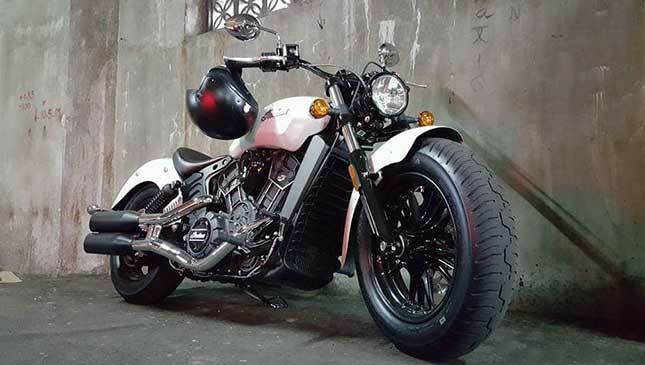 For ordinary mortals, the Scout Sixty and Bobber may look the same when viewed from different angles. 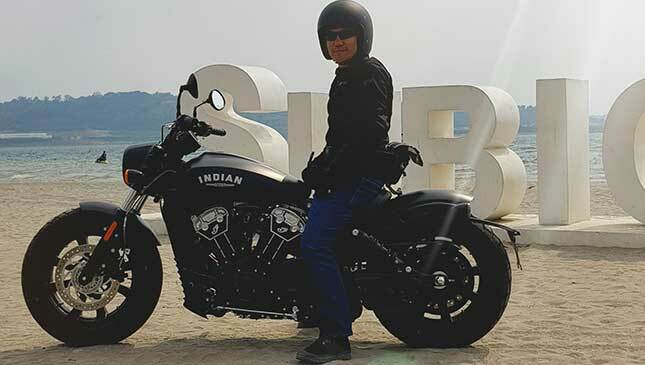 But for Indian fanatics like George, there’s a striking difference between the two not only in looks, but also in performance, comfort and handling. 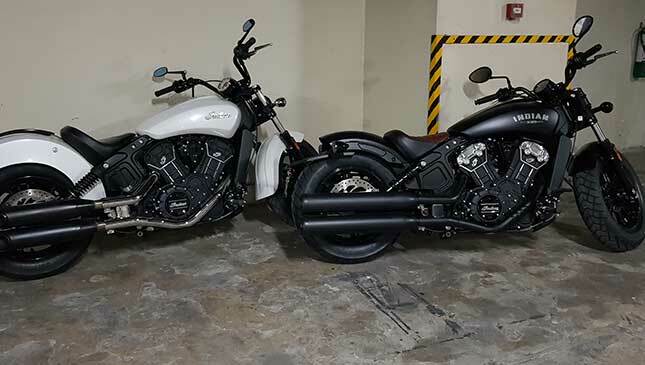 Both Indian bikes are powered by a V-twin, liquid-cooled engine. However, the Sixty has a tamer 999cc mill while the Bobber has a more explosive 1,130cc powerplant. Imagine how much 22 additional galloping horses can do for a motorbike. The Bobber's engine noticeably is more punchy, according to George. “The ride is definitely a lot harder but it gives you that (riding) confidence in the bend,” George exclaimed. “It’s amazing! You need to ride it." One of the major upgrades on the new Scout Bobber is the cartridge-type telescopic fork that gives the bike lesser dive when braking. With a stiffer suspension, George says it's more stable when attacking corners. George also noticed that the handlebar is more forward-oriented, prompting the rider to lean slightly ahead. Aside from lowering the handlebar, engineers of this American motorcycle brand also dropped the rear suspension of the Bobber. To live out loud with the Bobber, he replaced its original exhaust with a locally designed and manufactured pipe. This new set-up gives him a big smile when revving. With a bigger engine displacement, the Bobber has a six-speed transmission while the Scout Sixty has to be content with just five gears. There’s minimal difference on the seat height of the Bobber vis-à-vis the Sixty. The Bobber’s seat, made of two-tone premium leather, has a thicker configuration which translates to a firmer ride. “With the Bobber, you sit on top of the seat while with the Scout Sixty there’s a catcher. It’s a totally different seat," George said. If viewed from the rear, one can easily distinguish the Bobber from the Sixty because of the former’s shortened fender and new taillight design. In front, the Bobber boasts of a small, cleanly fit headlight cowl and shorter fender. Another distinguishable mark is its extended plate holder. These modifications spiced up the Bobber's badass appeal. “These are two different rides. Sixty has a softer set-up which makes it a true cruiser. The Bobber is firm and tight...a real street brawler.” When asked if he intends to keep both the Scout Sixty and Scout Bobber, George’s reply was a resounding "Yes!" Does one bike becomes jealous of the other? Only George can tell.